This service includes a non-emergency ambulance staffed with 2 Emergency Medical Technicians (EMTs). BLS accommodates various needs for patient transports not requiring cardiac monitoring, including dialysis, doctor visits, hospital discharges to a nursing facility and more. 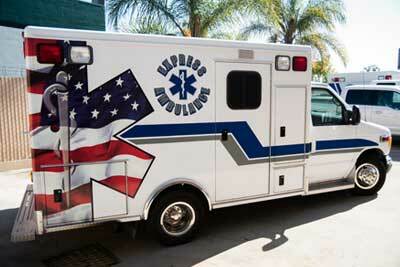 BLS ambulance service is offered 24 hours a day, 365 days a year. To schedule a BLS transport, please call 619-589-0022 or complete our Contact Form and someone will respond within 24 hours.